The Polar Plunge is more than jumping into freezing water. It’s about changing the lives of over 10,000 athletes across the state of Wisconsin. 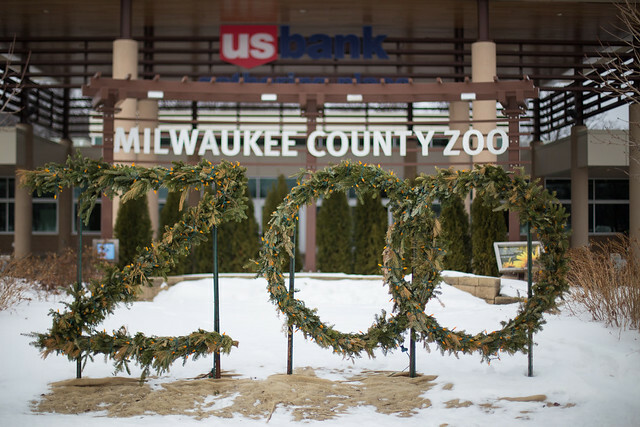 Last year, with the help of 450 brave souls, the Milwaukee Zoo Polar Plunge was able to raise more that $75,000 for Special Olympics Wisconsin.